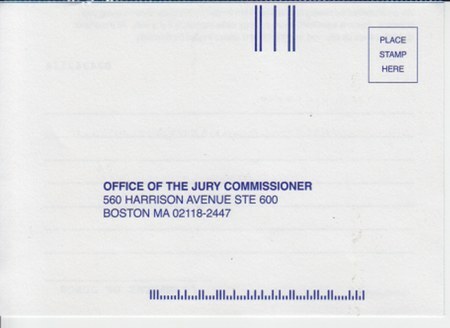 Back in August, I had jury duty. Because I served, I’m exempt until late 2012. So imagine my surprise when a scant six months after serving, I was told to appear again. After serving, I scoffed when they told us “You’ll receive a certificate indicating you’ve served. Be sure to hold on to this, as it will be the only proof you’ve served”. This is the 21st century, isn’t it? Surely they couldn’t lose that information, right? But lose it they did. Fortunately, Mama Kafasis didn’t raise no dummy, despite what the grammar in the beginning of this very sentence might indicate. I held on to my certificate, and was thus able to send back a reply card indicating I was exempt, all the while grumbling about just how crappy their randomization system must be. Shortly after, I received a reply. 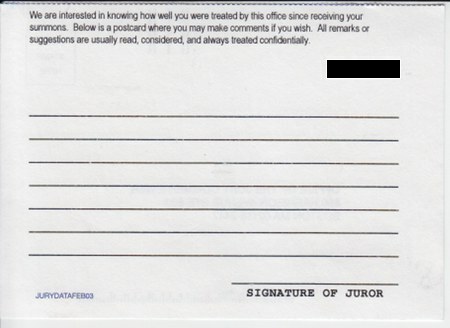 We are interested in knowing how well you were treated by this office since receiving your summons. Below is a postcard where you may make comments if you wish. 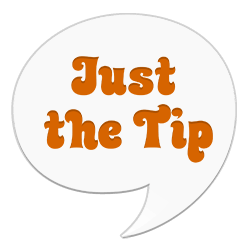 All remarks or suggestions are usually read, considered, and always treated confidentially. All remarks are usually read? What the hell is that? Enough is enough for me. Next time, I’m telling them both that I am a cop, and that I hate cops. That kind of crazy has got to get me on some kind of Do-Not-Summon list, right?